Welcome Spring! It is the time of year in which we shed stagnation and embrace renewal. The days are getting longer and you can almost smell growth in the air – it’s that earthy smell that reminds us we are capable of new challenges. One of my favorite things to do in Spring is to meditate outside. There is so much life happening outside this time of year; it is a great opportunity to practice being present. If you want to try this, take some time to find a comfortable position outside. It doesn’t even have to be ideal weather, just not raining. One of the best things about Spring is it is a transition period and it reminds us of how each moment is a new moment. It’s helpful to close your eyes for this meditation. Be sure to have an open heart and feel grounded into whatever it is you are sitting on – ideally the earth. After a few breaths to help you settle into the meditation, use all of your senses to notice the activity of Spring happening around you. Notice what you hear. Today I heard my neighbor’s lawn mower, several different kinds of birds, children playing in the park, and when I listened very closely I could hear the wind in the branches. With your eyes closed, what do you see? The backs of my eyelids were rosy colored until a cloud passed over. Then I felt cooler and noticed that I missed the warmth of the sun on my face. I could also smell freshly cut grass, the dampness in the ground, and almost a hint of a rain shower. Someone started a grill and I could almost taste a barbecue! Each second seemed to burst with a new experience. This practice is all about noticing with all of your senses. Try it out and see what you notice. 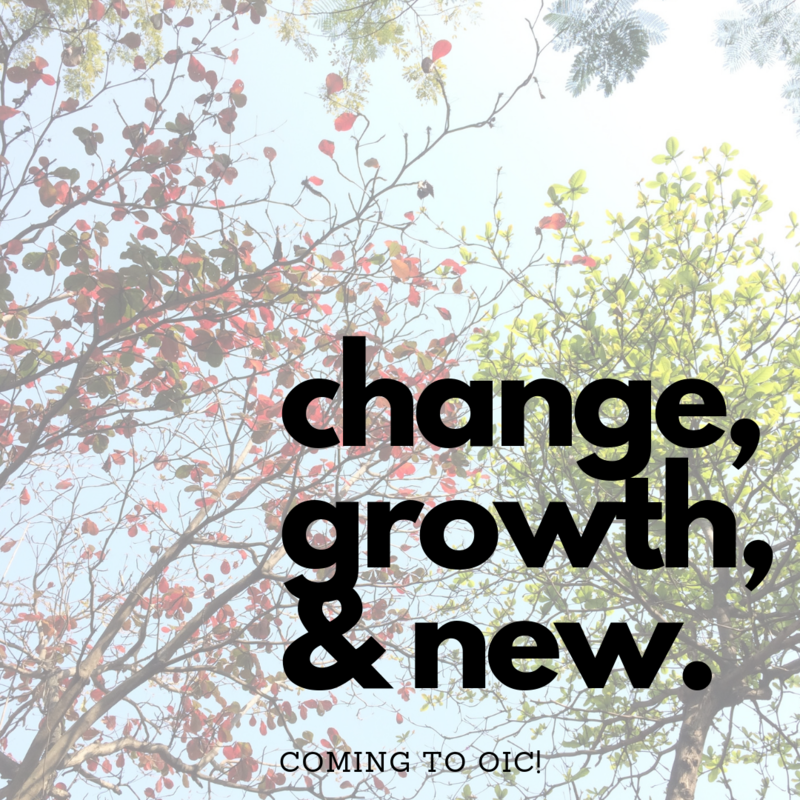 Speaking of growth, we are extremely excited to announce that we are growing into a new space in June. In our eighth year bringing integrative healthcare to Omaha, we are proud to be moving all of our locations under one roof on the northeast corner of 120th & Blondo. Our new space is currently being built out with offices, exam rooms, bodywork rooms, and two yoga rooms. You can expect all that you have experienced plus more classes and unique collaborations from our providers. So, stay tuned. We will keep you posted!